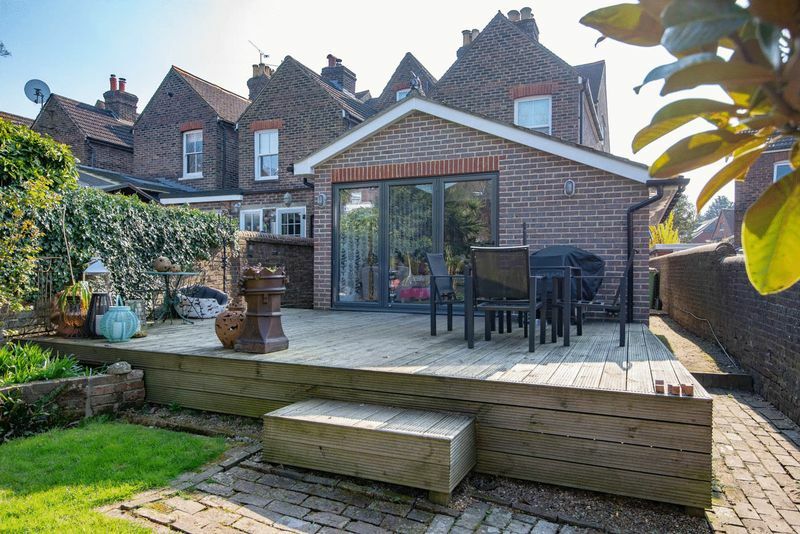 Live the London lifestyle - Horsham has few Victorian townhouses among a sea of modern homes. 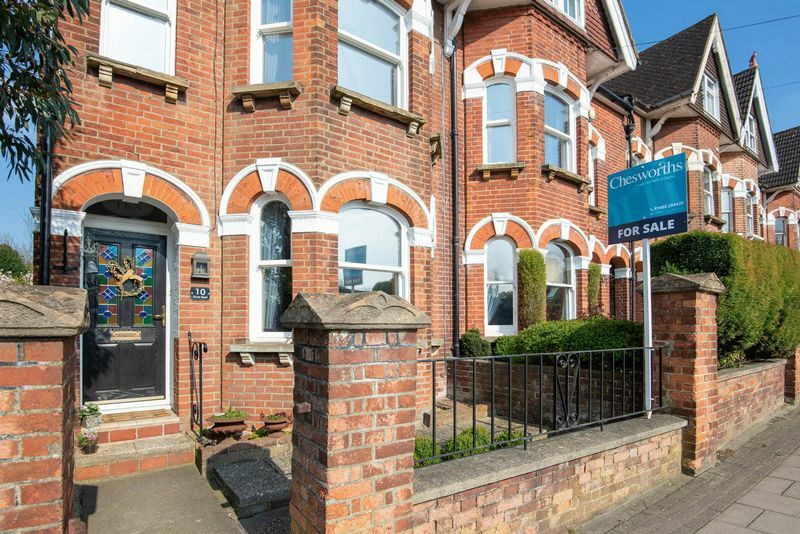 The accommodation offers much more than meets the eye and with this house as the perfect base, the Railway Station, Town Centre, gym with pool and the park are all right on the door step. 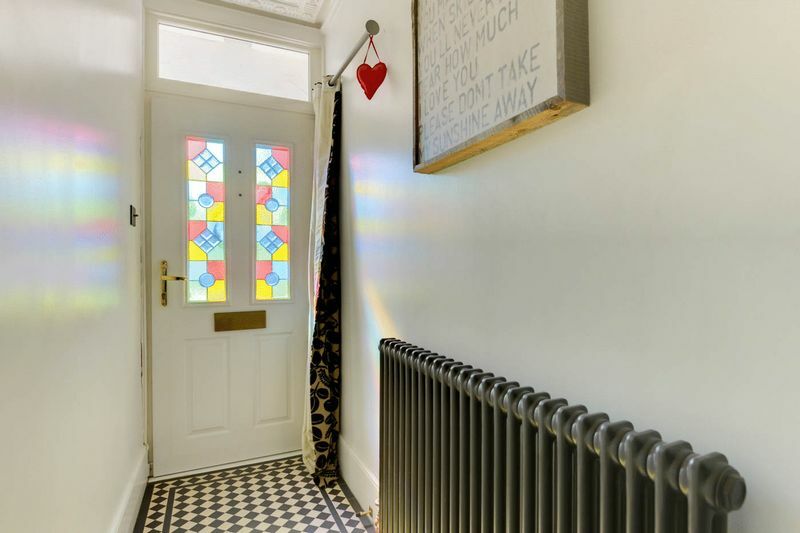 From the first impression at the front door created by the contemporary stained-glass window, there is a hint of the passion put back into restoring this exceptional family home from the converted flats it once was. 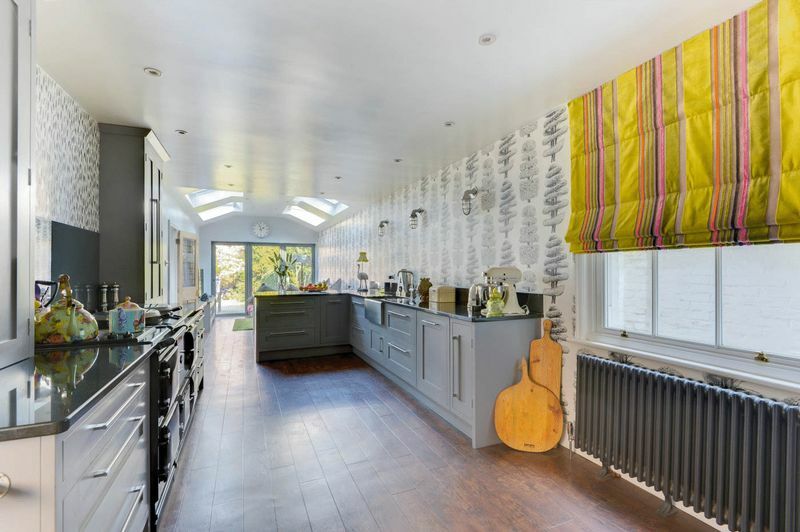 There are some super details with coving and cornice work as the hall leads into a massive open kitchen/ dining and family room. 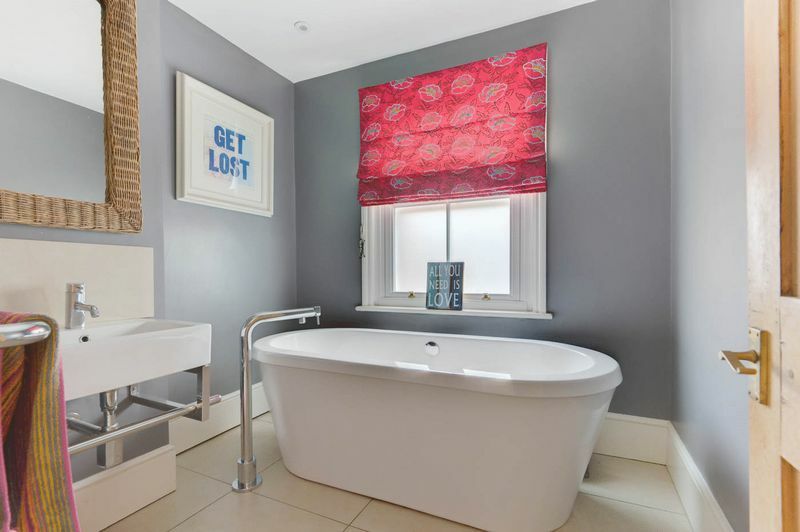 There is a side lobby with modern fitted shower room. 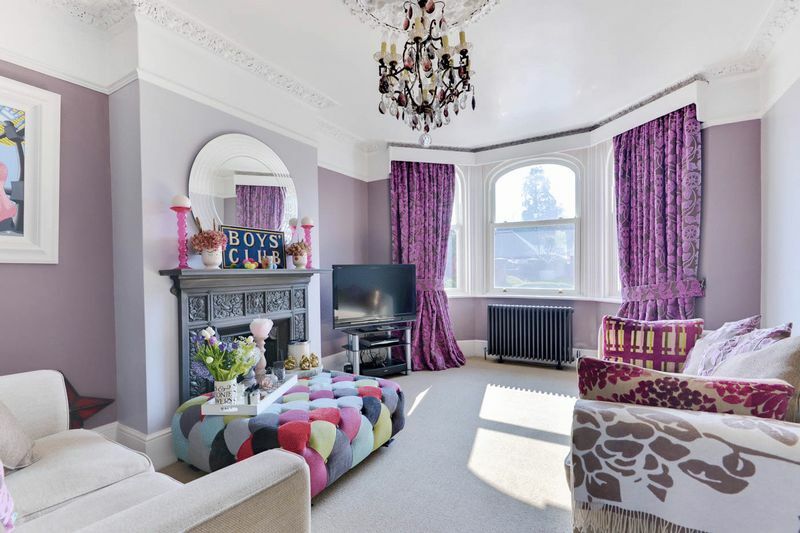 The main reception space is an open plan through room with rear aspect window opening into the colourful sitting room with double glazed sash bay window. 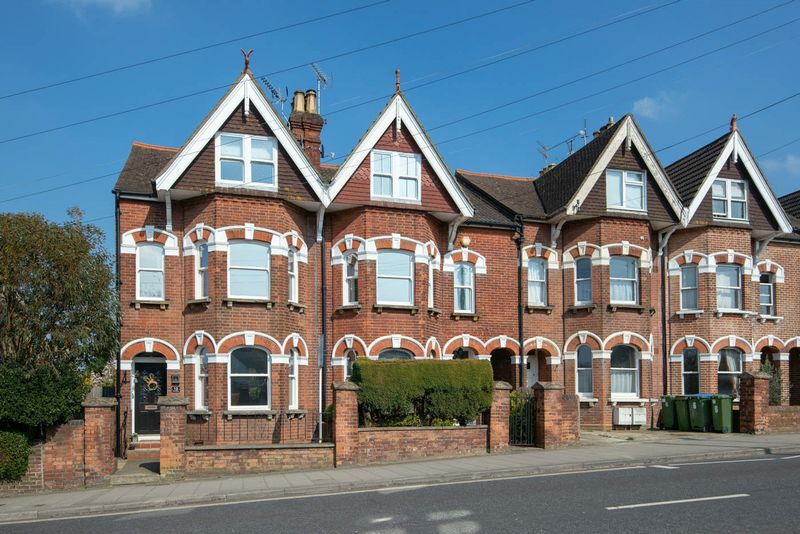 Period features include high skirting boards, picture rails, coved and corniced ceilings. 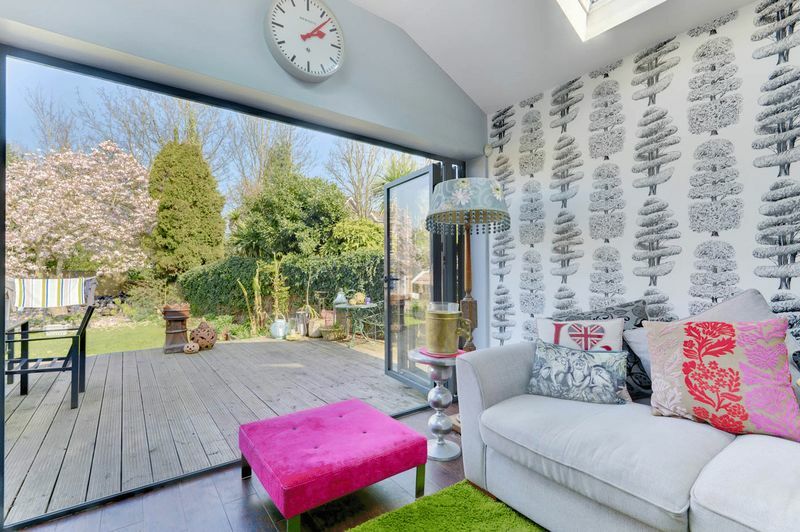 It really is the perfect place to curl up in front of the fireplace. 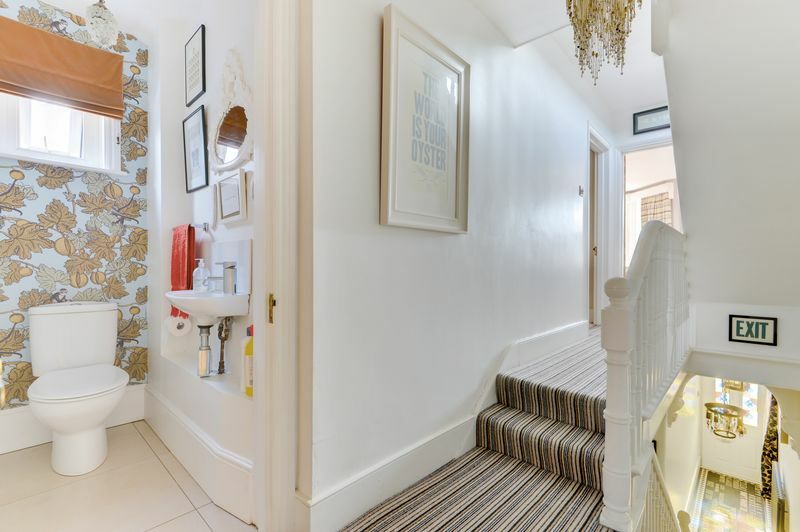 Ascending to the first floor, the staircase has a traditional painted bannister and balustrades arriving at a carpeted landing with accommodation including a separate toilet, stunning fitted bathroom and three double bedrooms. 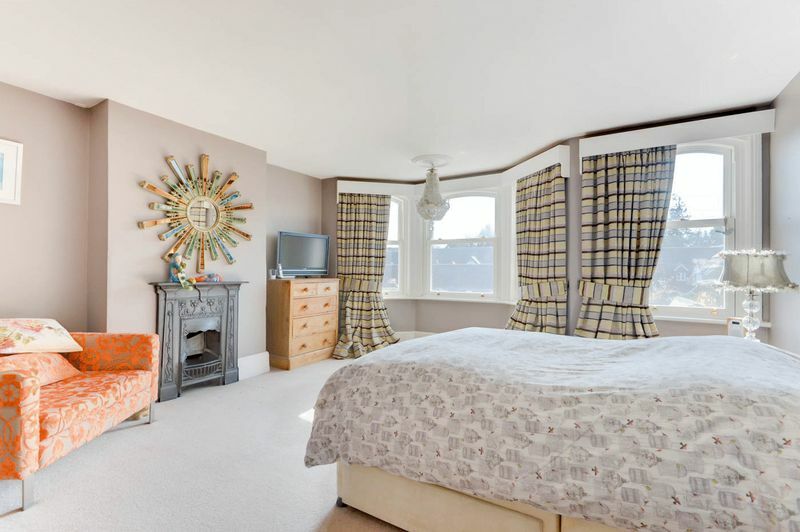 The master bedroom is an authentic space with a bay window and an additional front aspect window, this is a large and expansive room with a cast iron original style fireplace as the focal point. From the first floor another staircase leads to a further two double bedrooms, meaning there is no box room to draw straws for. 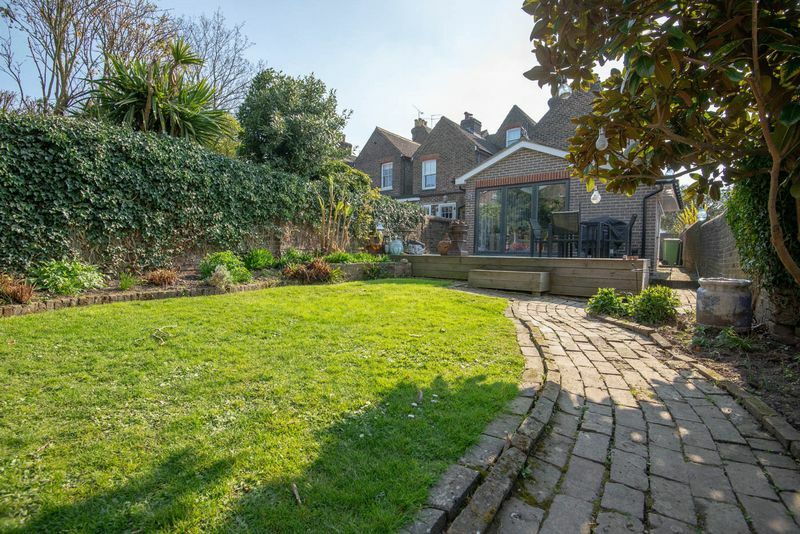 Exiting through the trifold doors, a genuine Victorian walled garden has modern enhancements including a large raised deck terrace, a mazy brick paved path winds beyond the lawn which in turn has herbaceous planting bed borders. So, the observant will notice, there is no off-road parking with this property. However, spaces are very easily found within the roads in the immediate area for permit holders. 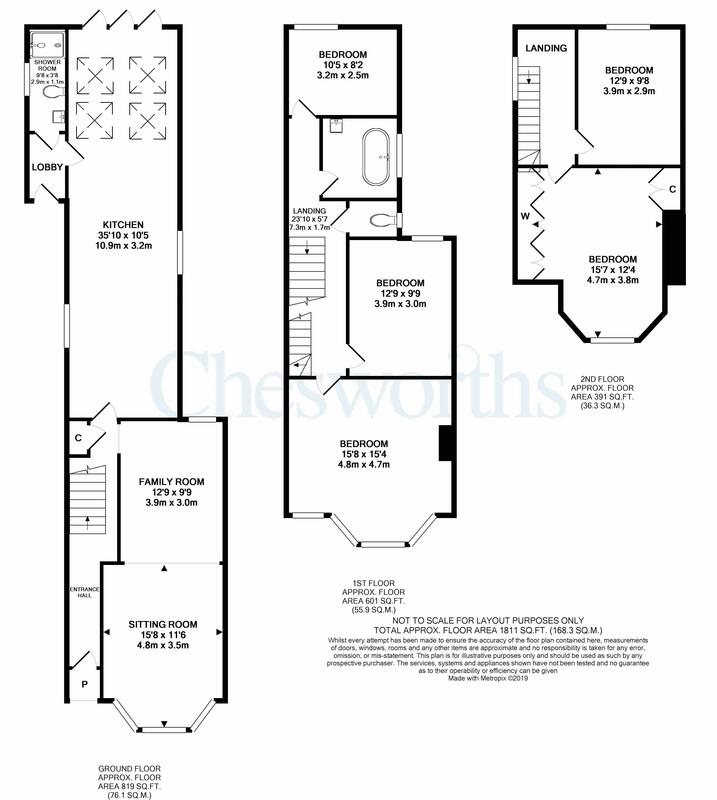 The property is in the central Yellow Zone; the first permit cost at the time of writing this is £43 per year, the additional permit is £75. Alternatively; a season ticket can be purchased directly over the road at Park View for £210 per quarter.